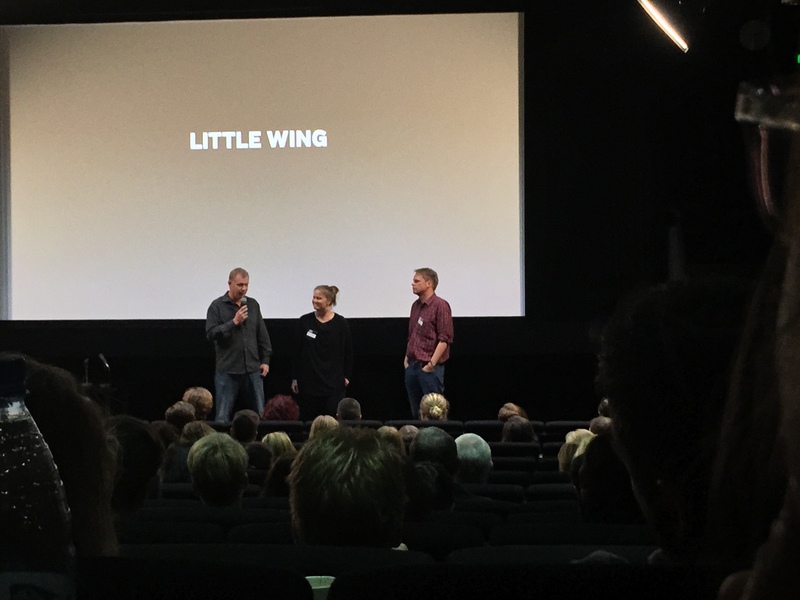 Making Movies Oy is pitching today not one, but two new upcoming projects at the Helsinki International Film Festival – Love & Anarchy 2015‘s 4th Finnish Film Affair industry event: Academy Award nominated Selma Vilhunen‘s debut feature Little Wing and Jussi Hiltunen‘s debut feature Law of the Land. We are looking for sales agent & Nordic TV channels distribution (Little Wing) and sales agent, festivals & international distribution (Law of the Land). For more details, meet and talk to us at the festival or contact Kai Nordberg kai.nordberg@mamo.fi or Kaarle Aho kaarle.aho@mamo.fi / +358 40 725 3936. Making Movies is a production company based in Helsinki owned by Kai Nordberg and Kaarle Aho. Established in 1996, the company has produced fiction and documentary films which have been distributed in more than 40 countries. Its recent releases include Finland’s selection for Foreign-language category in Academy Awards The Fencer (2015) by Klaus Härö, which won the Bernhard Wick Award at Munich Film Festival and Tsamo (2015) by Markku Lehmuskallio and Anastasia Lapsui. The company has also co-produced documentaries by Joshua Oppenheimer and Phie Ambo.